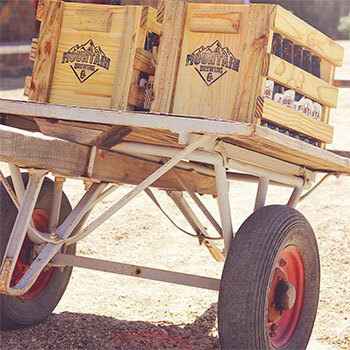 Mountain Brewing Co is a multiple award-winng Independent and family owned Brewery based in the Klipbokkop Mountain Reserve. 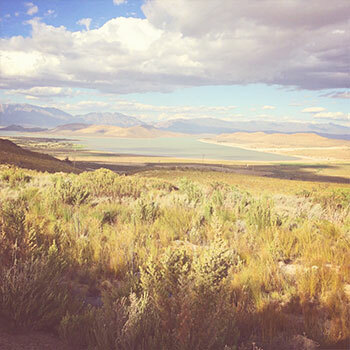 Set in the Western Cape, we gain our inspiration from the beautiful mountainous and fynbos surroundings. All Mountain Brewing Co brews are brewed with the finest spring water, from it’s source high up in the Klipbokkop Reserve mountains. The 8 weeks brewing time fits in with the unhurried lifestyle of the area, allowing our beers to become full flavoured quality brews. Mountain Brewing Company believes in using quality products to brew outstanding beer, and the quality of Mountain Brewing Company’s beers has been noticed and awarded 6 National Gold Medals for five of its beers. 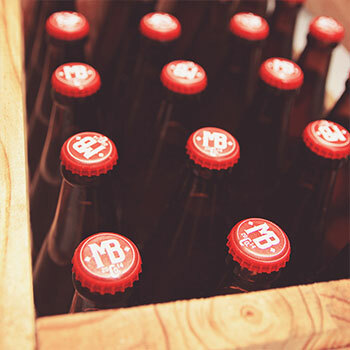 Mountain Brewing Co is Worcester’s first and finest Craft Brewery, based in the Klipbokkop Mountain Reserve. 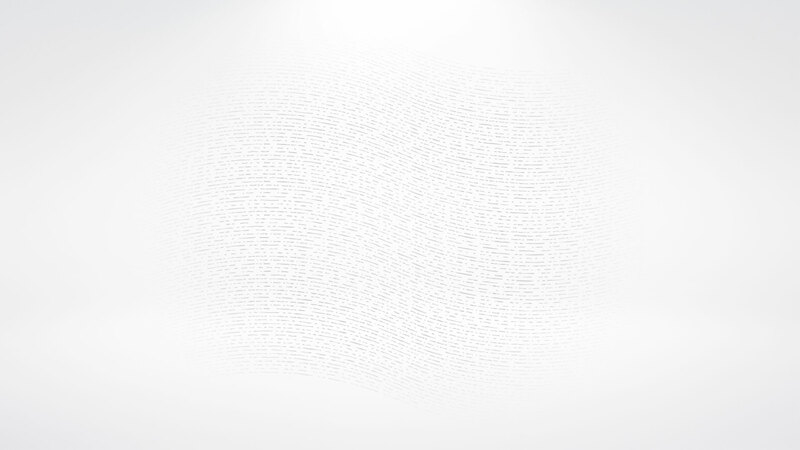 Set in the Western Cape, we gain our inspiration from the beautiful mountainous and fynbos surroundings. All Mountain Brewing Co brews are brewed with the finest spring water, from it’s source high up in the Klipbokkop Reserve mountains. The 8 weeks brewing time fits in with the unhurried lifestyle of the area, allowing our beers to become full flavoured quality brews. 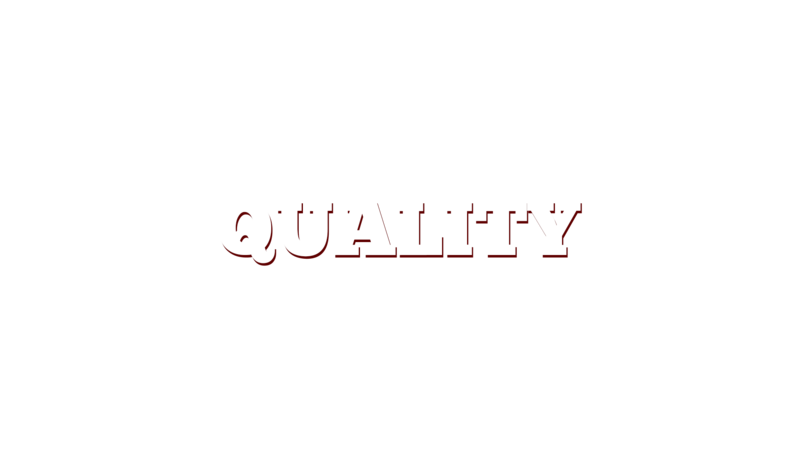 Mountain Brewing Company believes in using quality products to brew outstanding beer, and the quality of Mountain Brewing Company’s beers has been noticed and awarded 6 National Gold Medals for five of its beers. 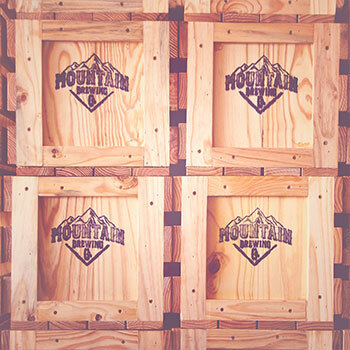 Mountain Brewing Company is big on Sharing The Taste and releasing both tasty classic beers and exceptional creative beers. 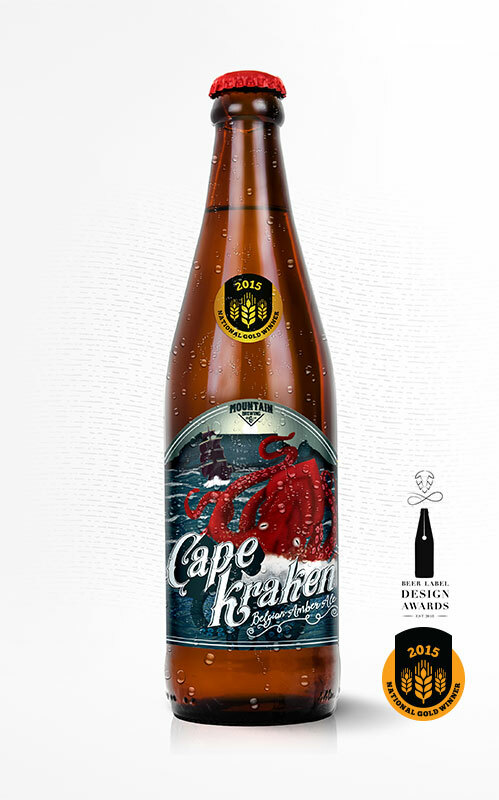 Mountain Brewing Company has been awarded both Gold and Silver medals for its beers, first winning Gold in 2015 for our Cape Kraken Belgian Amber Ale. This showed us we were on the right track from the first year of brewing, and receiving a further 10 Medals shows that when drinking an MBco beer, you’re not just drinking beer, you’re drinking great tasting and top quality beer. 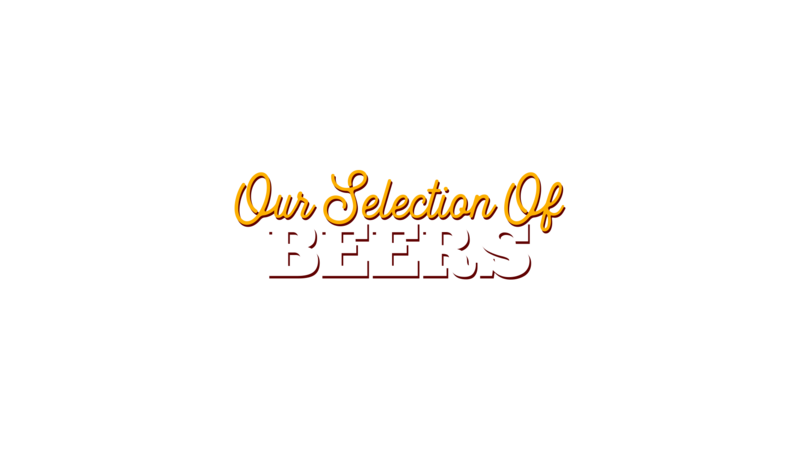 When visiting the Brewhouse Pub at Klipbokkop, you will be able to taste a variety ‘exploration brews’ we call these ‘MBco Originals’, all our released beers go through a process of ‘Sharing The Taste’ with visitors for several months before we decide whether or not it will be worthy of being one of our class act beers. Mountain Brewing Company is big on Sharing The Taste and releasing both tasty classic beers and exceptional creative beers. Mountain Brewing Company has been awarded both Gold and Silver medals for its beers, first winning Gold in 2015 for our Cape Kraken Belgian Amber Ale. This showed us we were on the right track from the first year of brewing, and receiving a further 5 Medals shows that when drinking an MBco beer, you’re not just drinking beer, you’re drinking great tasting and top quality beer. 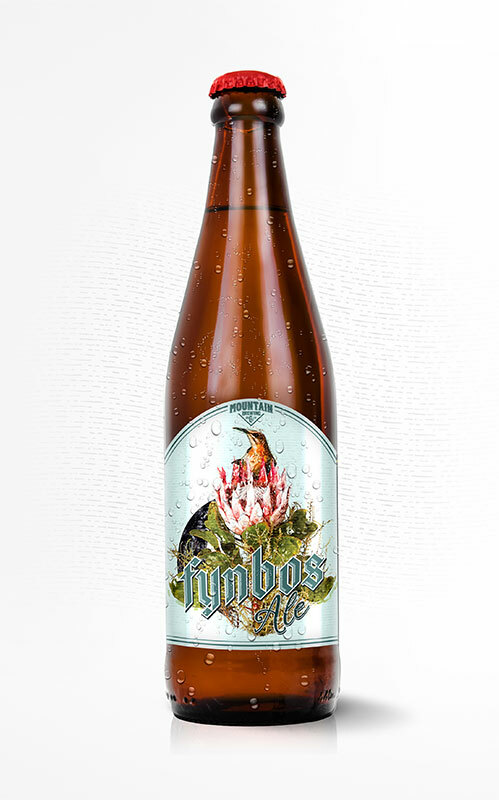 This lager is primed with natural unfiltered fynbos honey, giving it a gentle honey aroma and creamy head. 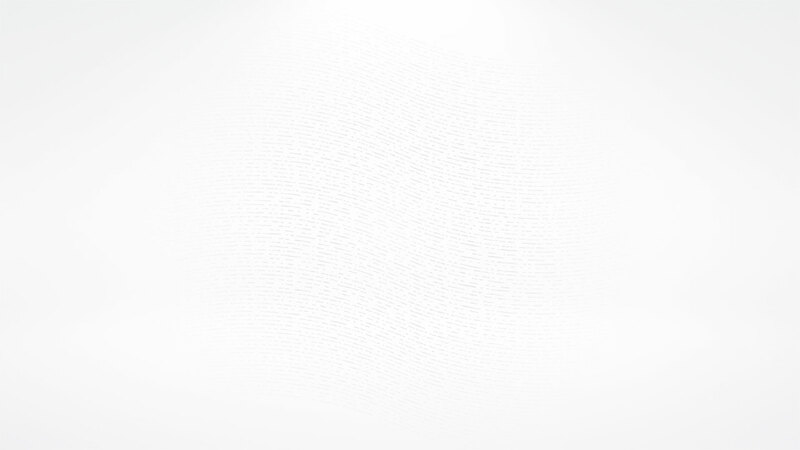 Laagered for 3 months to a crisp. If you’re new to Craft beer this can quickly become a favourite. 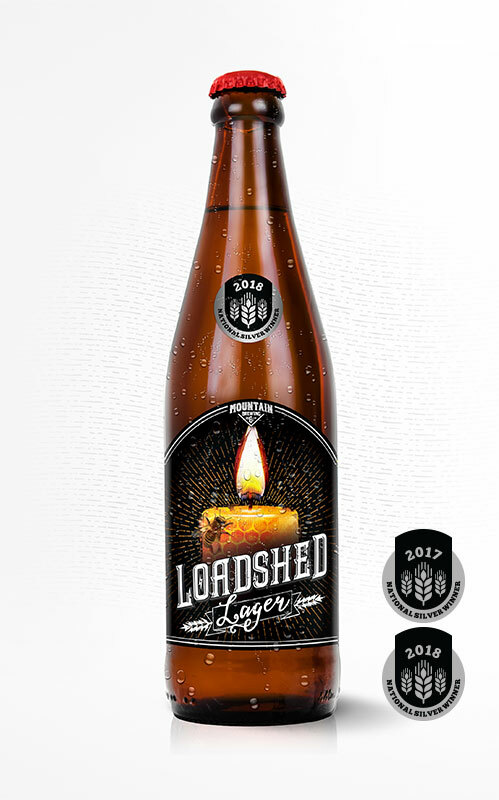 Every South African knows where the Loadshed name comes from, but it’s also about relaxing after a stressful day and not to lose our sense of humour. 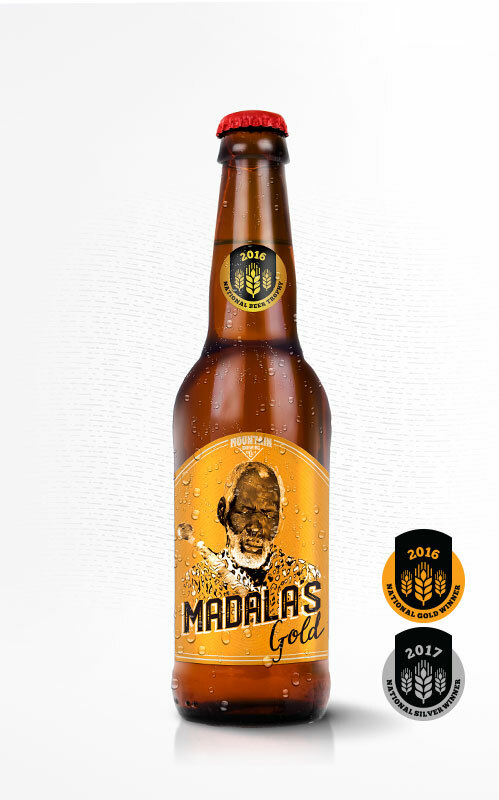 Over the past two years the beer has been awarded two silver medals, showing that it has a consistent quality. This beer is “love at first sight”, with a neat, beautiful amber colour blending well with the biscuit malty taste. This “Alt Bier” (Old Beer) style Ale is conditioned like a lager for 2 weeks. 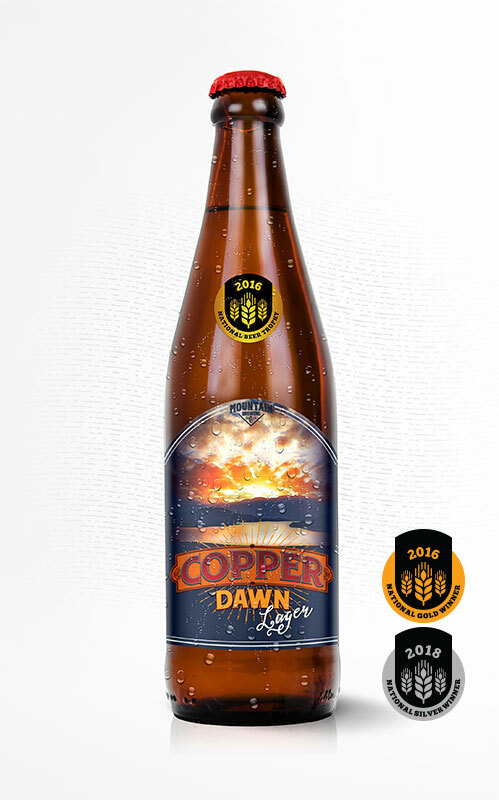 Cape Kraken won a Gold Medal at the South African National Beer Trophy Awards in 2015; it was the first of many awards and this was achieved in our first year of brewing. 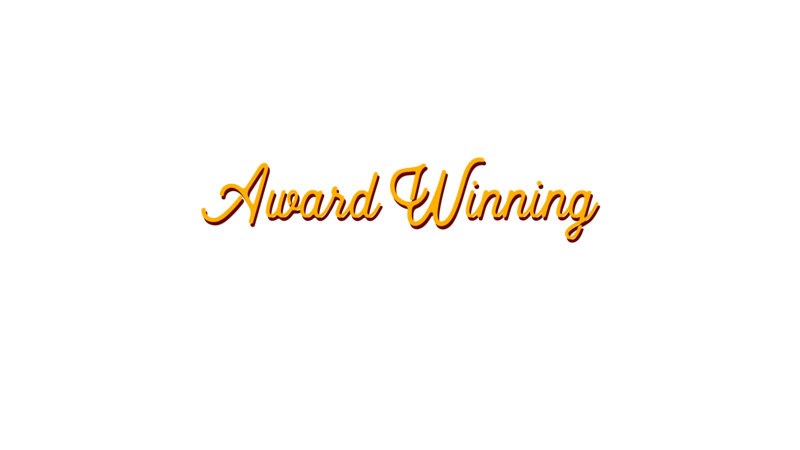 In 2018 the beer won an award for it’s Label design, proving that this beer is the whole package. A Traditional Austrian Lager with a zesty twist like a Pale Ale. This Austrian lager is loved all over the world even as far as Mexico. 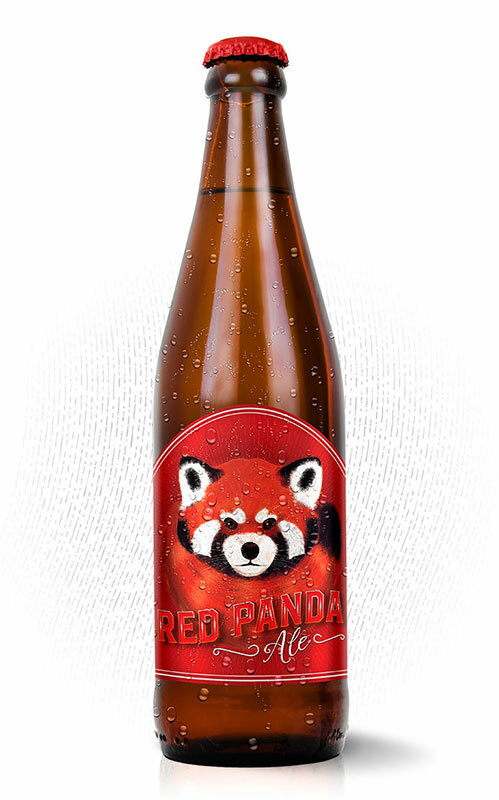 We brought our own local South African touch to this Ale. The scenery on the label is the actual view seen from Klipbokkop and from the Brewhouse pub. The beer showed it’s class in 2016 by winning a Gold medal in the SANBT awards, and taking home the “Best Amber In Show” award. This double-award winning beer is a triple hop connoisseur experience of Belgium speciality. The nose has distinct smells of bubblegum, banana and candy floss is merged by blending hops to deliver a complex subtle flavour. 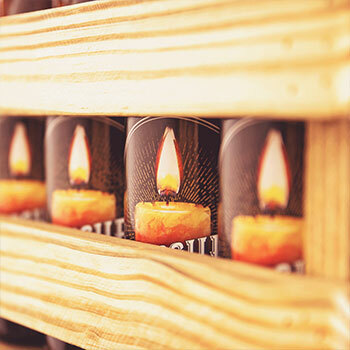 This Golden Strong/Blond is brewed for those beer lovers who want a bit extra. This IPA is by far a maltier IPA than the East Coast IPA, with an outstanding balance of hoppiness with an older edition of hop to capture these flavours, so what you smell is what you taste. Templar has been a long time in the making, and this was rewarded in both the 2017 and 2018 SANBT awards. 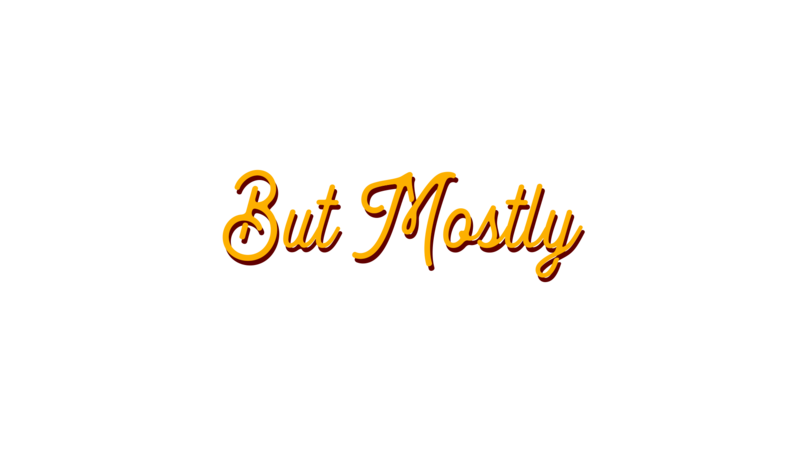 Best drunk slightly chilled but not cold. Our Doppelbock is a fantastic malted lager that is split in to different mashing temperatures to bring out multiple flavours and aromas that melt together to form a well balanced dark beer with a crisp lager finish. 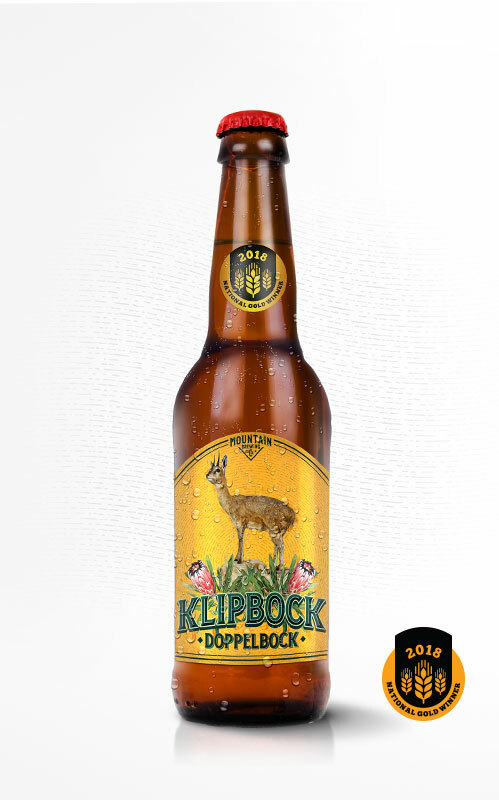 Klipbock was rewarded a Gold Medal in the 2018 SANBT Awards, which rounded off a fantastic 5 medal haul. This collaboration with Matthew Hurst has been almost 2 years in the making, and the outcome is an absolutely Devine beer. We Chose 4 different cherries and the perfect barrel to get the flavours to compliment one another, it is then aged for 9 months to get the natural tartness of the cherries and smoothed out with the Belgian Quad flavours. 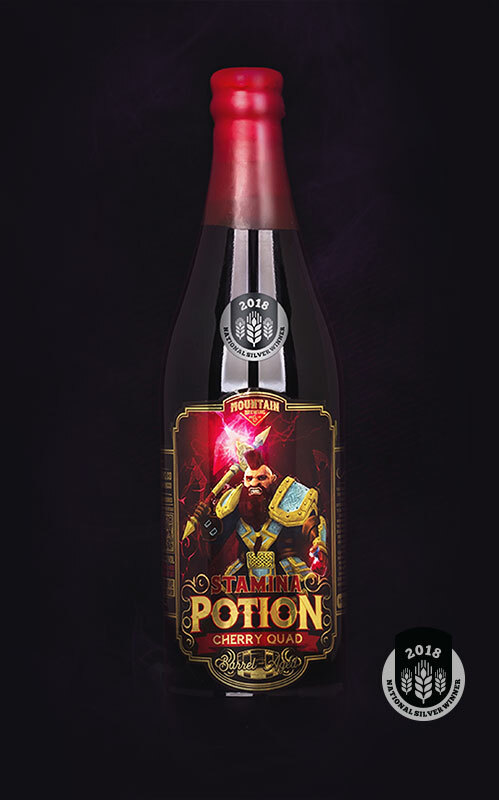 Limited amounts are brewed which make it a fantastic collector’s item. 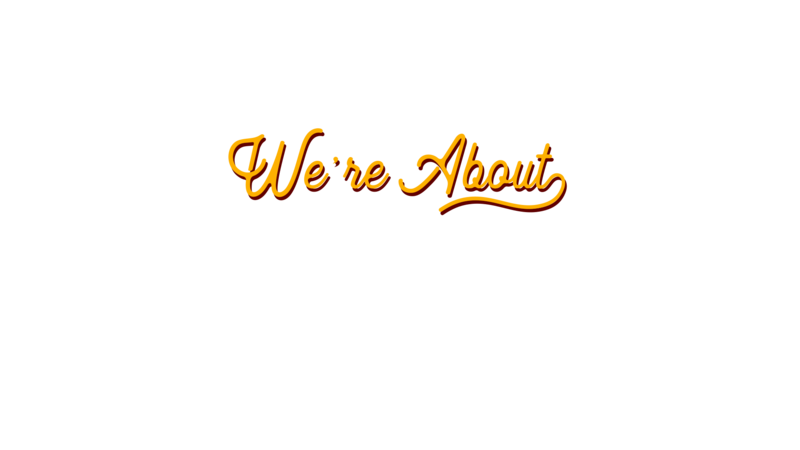 The inspiration comes from the fondness of gaming as a kid, and even though we all grow up, our inner adventurous child should never grow up. 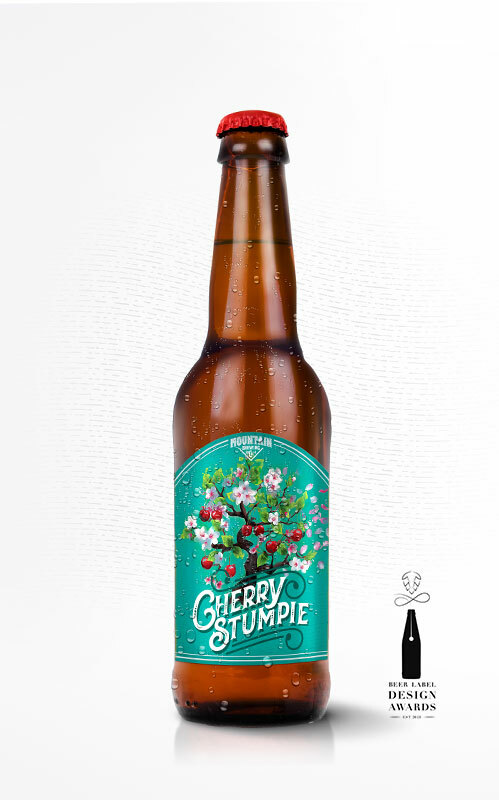 Cherry Stumpie is made with the finest local cherries creating a fine fruitose cherry beer. The beer has a low hoppiness taste and is not too sweet, with a divine tarty aftertaste. 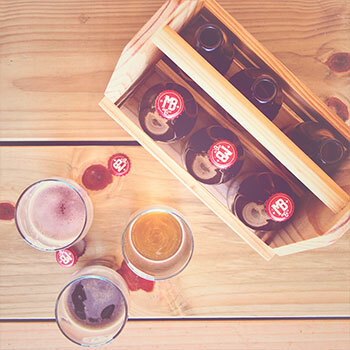 The beer guarantees to quench the thirst on a summery afternoon. Cherry Stumpie hs been a real hit since its release in 2017, with many indulging themselves in more that one beer. This classic Red Ale has been perfected by PG for a few years before it’s release in 2017. It’s a fantastic and very well balanced creamy toffee red ale. 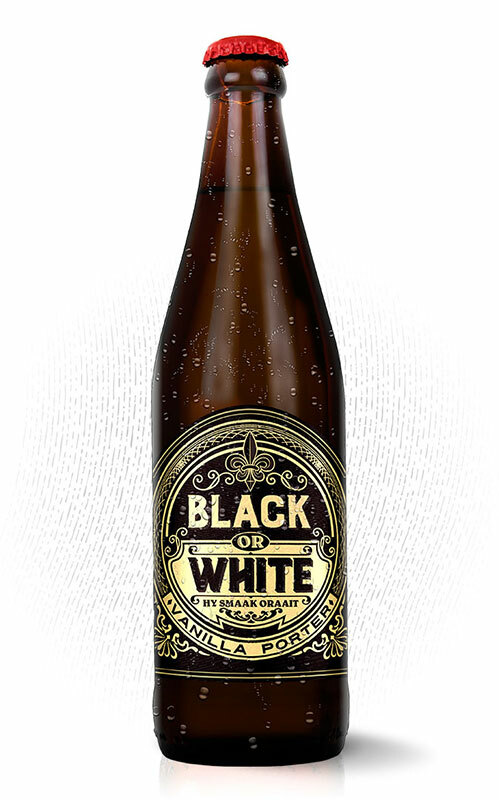 Complimenting hints of caramel and freshly baked Ouma Bread, the beer has a fresh finish that will have you wanting another. Dark to the eyes this beer can be easily overlooked, with a natural coffee bitterness and malty sweetness it’s great for those cold winter nights around the fire. 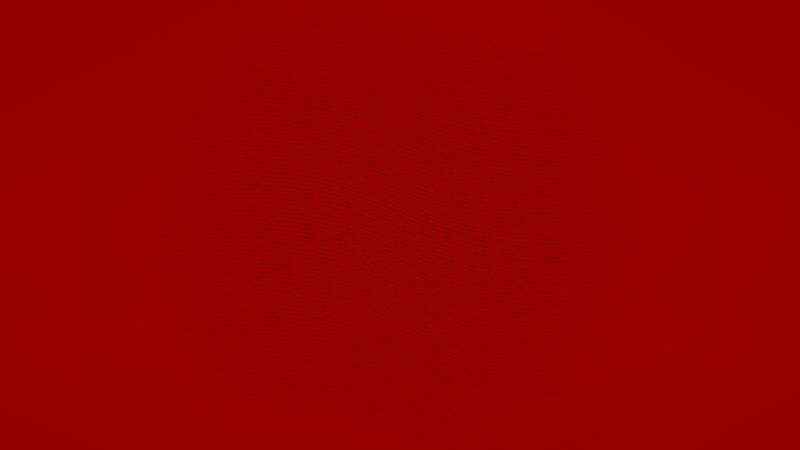 “Black or White Hy Smaak Oraait” is a Western Cape slang saying no matter the colour we are the same. 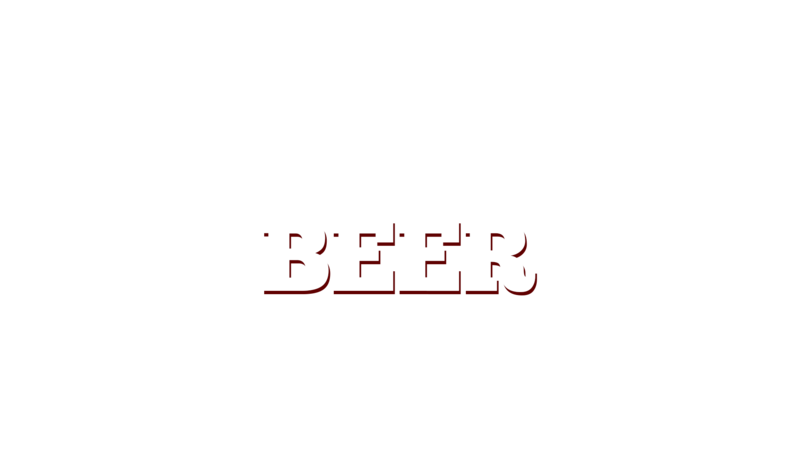 This term blends well with the look of the beer. 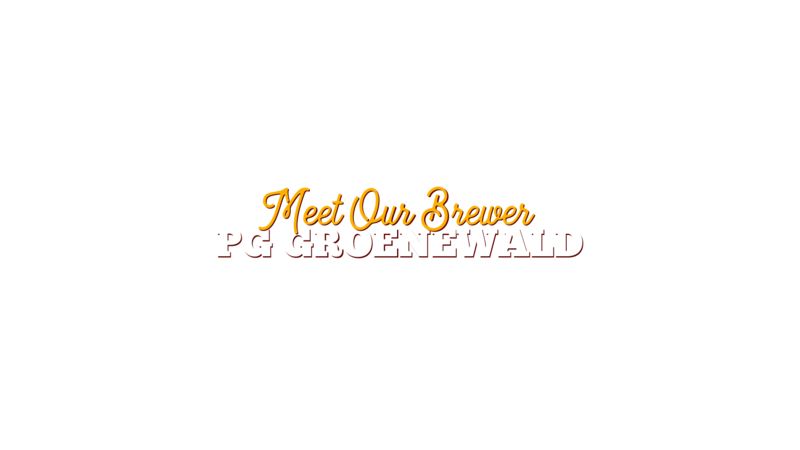 PG Groenewald is a multiple Award Winner in the South African National Beer Trophy Awards, and a brewer with a passion for beer. Born and Raised in Worcester, he started teaching himself how to brew in 2014. 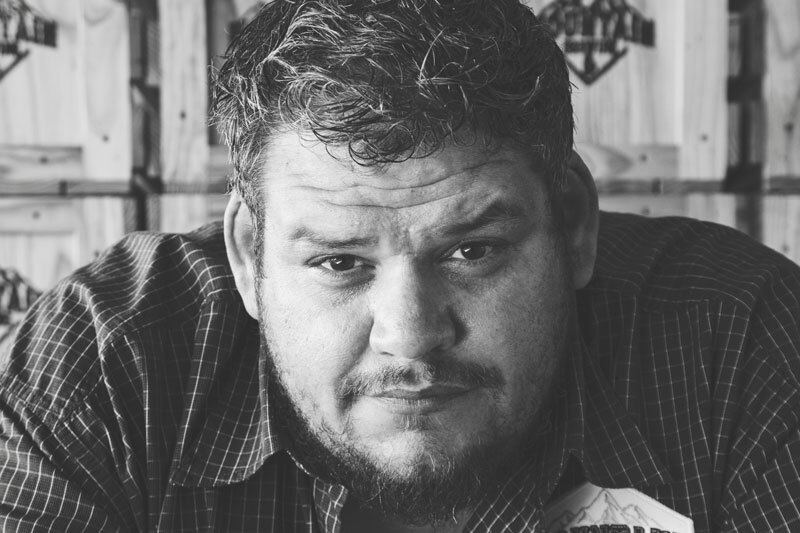 His inspiration for people to taste and enjoy the world of beer catapulted him into starting the planning of Mountain Brewing Company in January 2015. 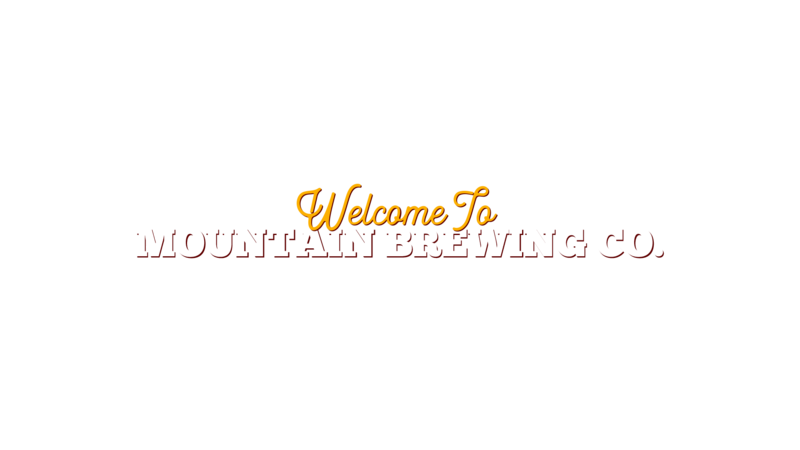 With PG being a perfectionist the Mountain Brewing Company brand offers consistent brewing of a high-quality beer.